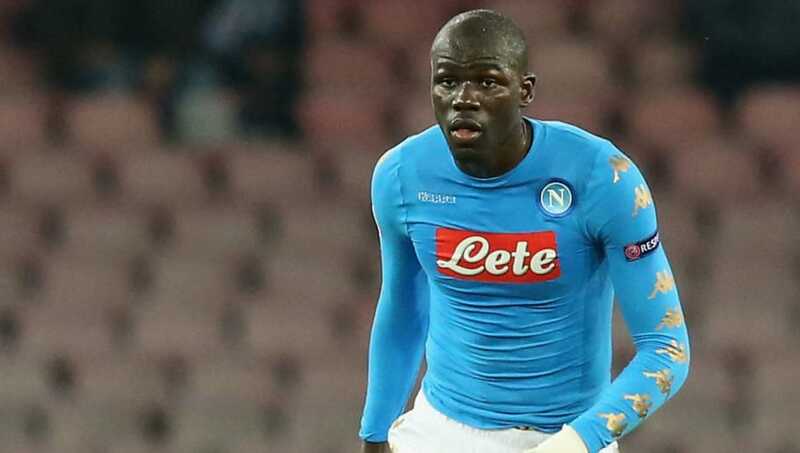 Manchester United had submitted a second bid in the region of £91million for Napoli centre-back Kalidou Koulibaly. However, the move has been rejected by the Italian giants, according to Corriere dello Sport (h/t Sun). The report claims that Napoli immediately rejected the offer for the Senegalese defender, even as Jose Mourinho is seeking a quality defender to add to the side. United raised their original bid of £77m to £91m, as per the report, and Koulibaly is just one of two Napoli players to have played every single minute of football this season. The report adds that Chelsea, Liverpool and Real Madrid have been linked with a move for the 27-year-old defensive wall. 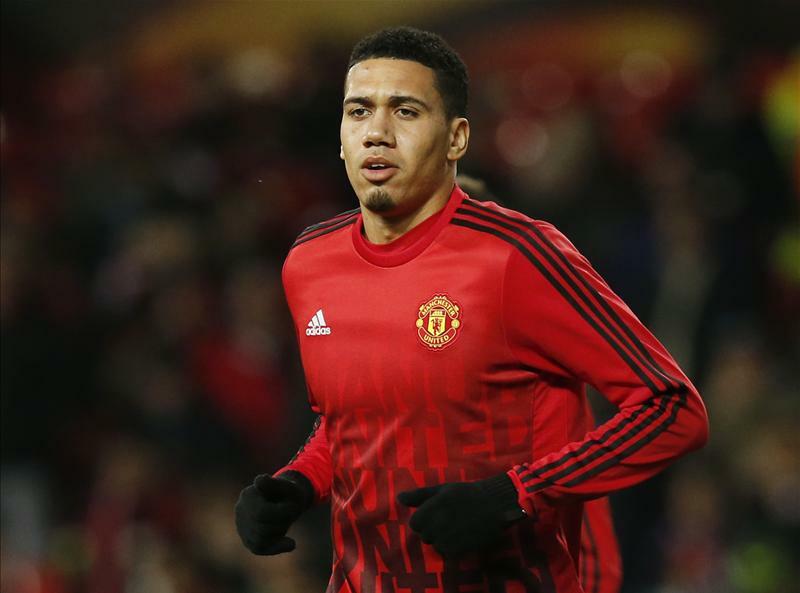 Mourinho has made Chris Smalling and Victor Lindelof his first-choice pairing this season but Koulibaly is a better defender when compared to the two. United have a few other first-team central defenders in Marcos Rojo, Eric Bailly and Phil Jones, but Mourinho doesn’t seem to rate them much. The manager couldn’t sign a quality centre-back in the summer and the report adds that we failed in our bids to sign Harry Maguire and Toby Alderweireld in the summer. Mourinho does seem to be trying everything to get us back into the groove of things. In our 2-2 draw with Southampton, the gaffer played a weird system with only Phil Jones as the recognized centre-back in our back-five. Hopefully, we will get the right players in the winter window. The more points we drop, the tougher it will be to make it to the Champions League.